Jason R. Humphreys of Florida used a cellphone jammer in his car for his commute. 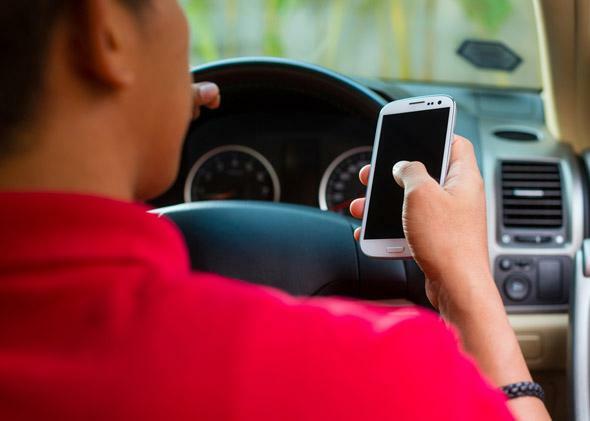 When you see another driver texting, it may make you nervous. You’re trying to drive safely, while this jerk is recklessly blasting out emoticons. One Florida man was so fed up that he decided to make a no-phones policy mandatory for the people driving around him during his commute. He got a jammer and shut their cellphone use down. The only problem was that it’s illegal to use a jamming device in the United States. And in April 2013, Metro PCS reported to the FCC that every day for two years their cell towers had experienced unexplained interference near a stretch of I-4 between Seffner and Tampa during the morning and evening commutes. The FCC investigated and detected wideband emissions coming from a blue Toyota Highlander SUV belonging to cellphone vigilante Jason R. Humphreys. Humphreys admitted that he was using the jammer, and this week the feds slapped him with a $48,000 fine. Jammers can be dangerous if they happen to interfere with things like 911 calls or law enforcement communications, but it seems like Humphreys was just trying to have a peaceful, uneventful commute. Back to the scary reality of distracted drivers.